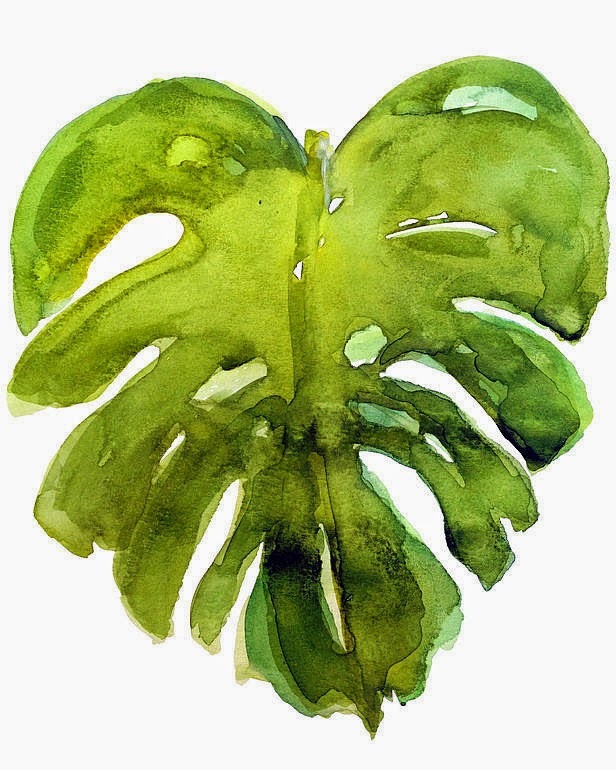 I'm loving this abstract watercolor interpretation of a Monstera Delicious leaf. This is a great list of snack ideas + they are all under 150 calories. How delicious does this recipe look?!? A set of these need to go in my guest room asap! This video will never get old...it cracks me up every time. I would love to add to my dress collection and order this, this, this, and this just to name a few. I'm excited for tomorrow's festivities!